Craig Cunningham insists he can only leave the Genting Arena as the victor when he faces Andrew Robinson for the IBO Continental Middleweight Title. The 29-year-old will compete on BCB Promotions’ ‘Now Or Never’ show, sponsored by BWI Events, at the Genting Arena, Birmingham, on Friday 23rd of February, on the undercard of Frankie Gavin’s bid for the IBO World Welterweight Championship. The Oldbury pugilist admits it will be a dangerous hunt for ‘D’Animal’, but after a defeat in his last fight, Cunningham is wounded and adamant he is at his most dangerous. The Southpaw has shown his killer instincts in the past, stopping star Anthony Ogogo for the WBC International Middleweight strap in 2016. Since that emphatic victory, fighters have been wary of stepping into the Brummie’s territory and he has been feeding on scraps instead of the mega fights he was anticipating. Cunningham told BCB-Boxing he believes he will come out at the top of the food chain against Robinson, and he feels their fight could steal the show. “These are the kind of fights I have been waiting for. It is brilliant to be involved in these big fights and hopefully I can get the win and then move on to even bigger things. “I have to win here. If I lose again then I don’t think there is anywhere else to go. It is a must win for me and also for Andrew and that makes us both very dangerous. “This is what makes our fight so exciting and a lot of people are talking about it. I think our fight could be an epic so I think the fans are in for a real treat. “He is a very good fighter. He is very strong and aggressive so I know that I am in for a tough night’s work. “But I am sure I will get the win, even though I am expecting a very tough fight. I think we will end up having a great tear-up and I believe I will be the one who comes out on top. fight will do for me. 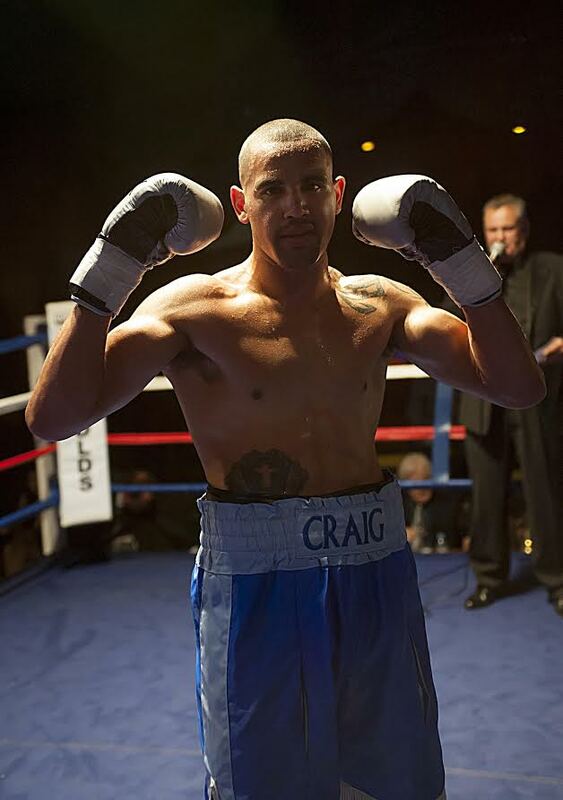 Cunningham will face the former Midlands Area Champion on a show packed full of local boxers. The Middleweight is delighted to be boxing so close to home on a big stage and he has promised to make up for the defeat in his last outing in November last year. “Boxing in front of your home fans is always special so to be able to do that in a massive arena like the Genting will be fantastic. It is a huge show with Frankie boxing for the IBO World Title and that is really exciting. “We have some top local fighters here and it is great to be involved in a show like this where we can show the talent that Birmingham has on offer.